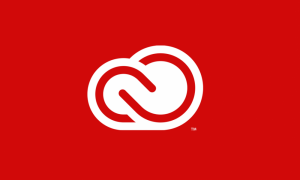 Creative Cloud brings together everything needed to empower students, faculty, and staff to create and manage content across mobile, desktop, and the web – in a secure way. 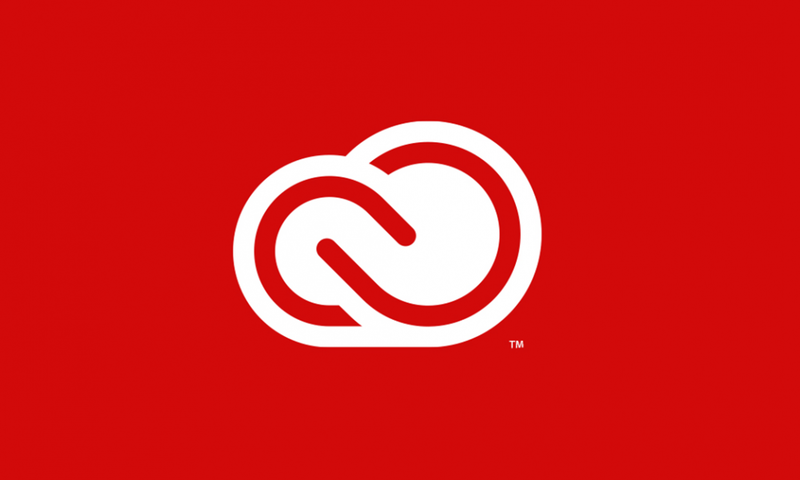 The Creative Cloud subscription provides the UNC-Chapel Hill community access to the full range of creative desktop apps for digital imaging, design, web, and video, plus online services that include 20GB of storage for all students, faculty, and staff with a valid Onyen. Best of all, the latest updates, new features, apps, and services are available as soon as they’re released. By installing the Adobe Creative Cloud applications you agree that you will not store any sensitive data in the Adobe cloud-based storage. Creative Cloud includes Adobe Premiere Pro CC, video editing software that is increasingly becoming the standard for media production professionals.